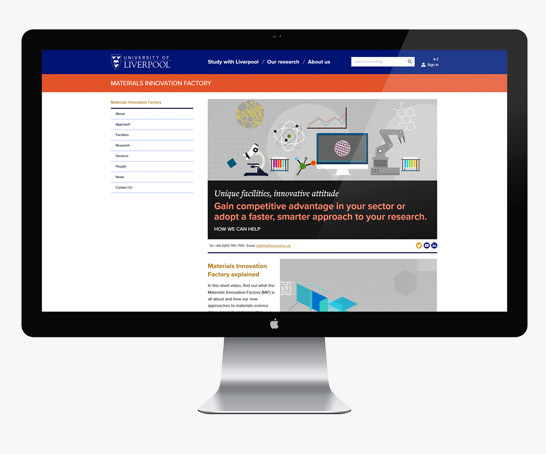 Gain competitive advantage in your sector or adopt a faster, smarter approach to your research. 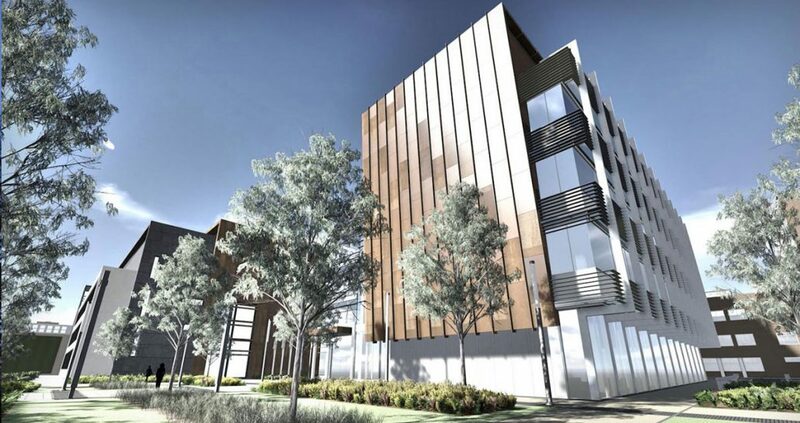 The £68m Materials Innovation Factory is a partnership between Unilever and the UoL. By combining one of the largest research-active companies with the strongest chemistry department in the UK, it is one of the most exciting developments of its kind in recent years. The Materials Innovation Factory is a unique and flexible space. Long-term Research Hotel residencies are available for up to seven people, offering the ability to co-locate your research teams on site with our specialists. Where is the Materials Innovation Factory? Please add me to the Knowledge Quarter Liverpool monthly newsletter.